Each year at the Holidays, I record a Christmas song and give it away for free (my version of a holiday card!) 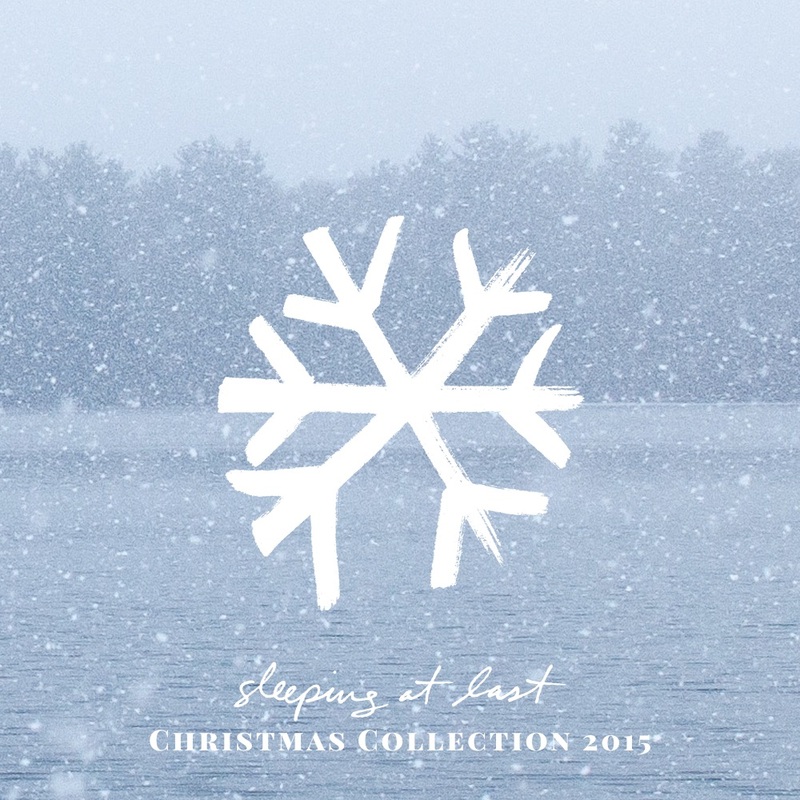 This tradition has snowballed over the years into a full-length Christmas album. 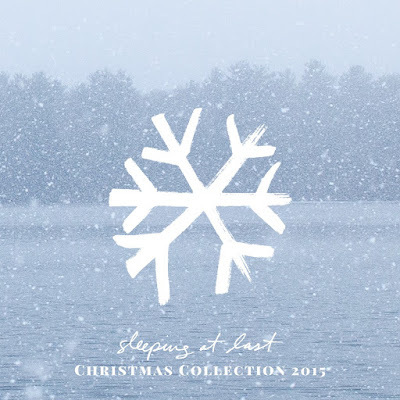 I'm thrilled to tell you that the entire 15-song album, "Christmas Collection 2015" is available right now for FREE!! Only available on Noisetrade! Though it's free, I'm hoping you'll consider helping me support the life-giving work that Restore International is doing by leaving a "Tip" when you download! 100% of tips we receive on Noisetrade (now through Jan. 1st) will go directly to Restore International to help continue the beautiful and important work they are doing for women and children in need. Founded by my dear friend Bob Goff, Restore is changing countless lives for the better, fighting for freedom and human rights, building schools and so much more. Please take a moment to learn more, and consider giving them your support!